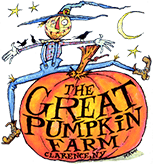 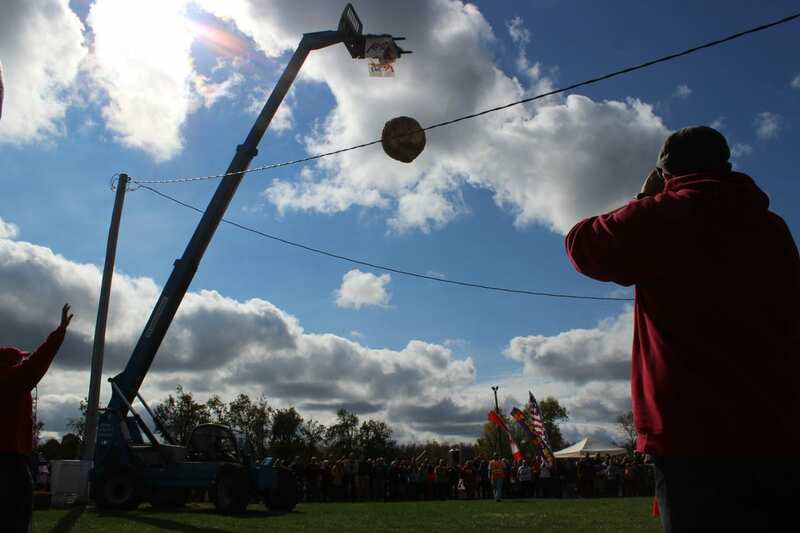 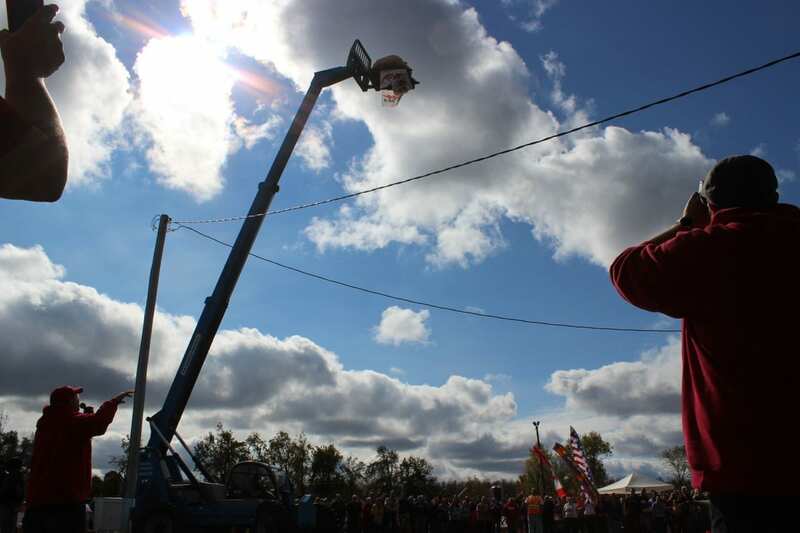 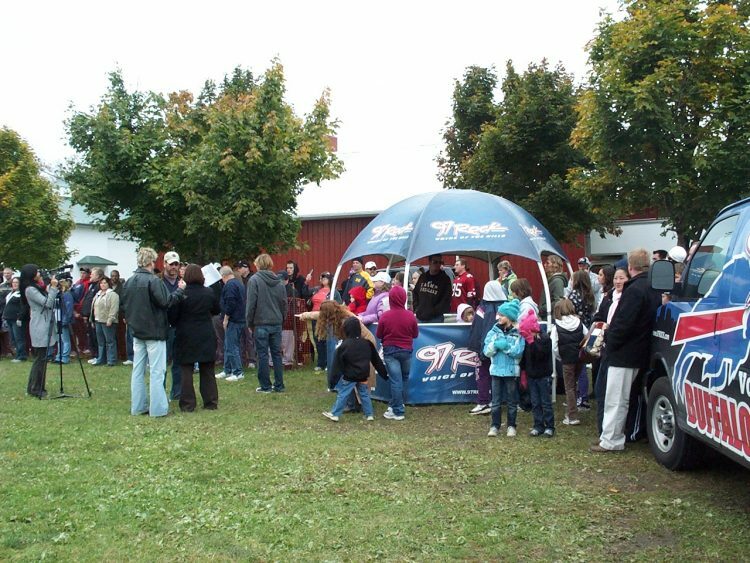 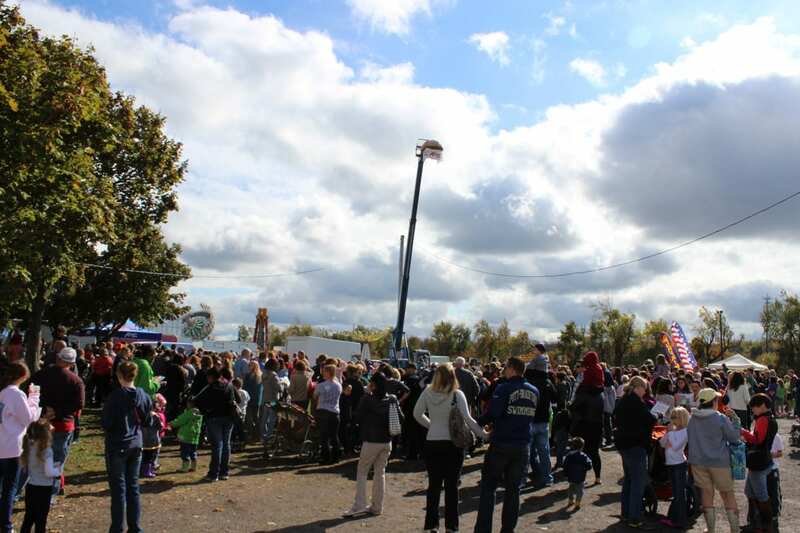 Be one of 97 contestants in the 97 Rock Pumpkin Drop here at The Great Pumpkin Farm! 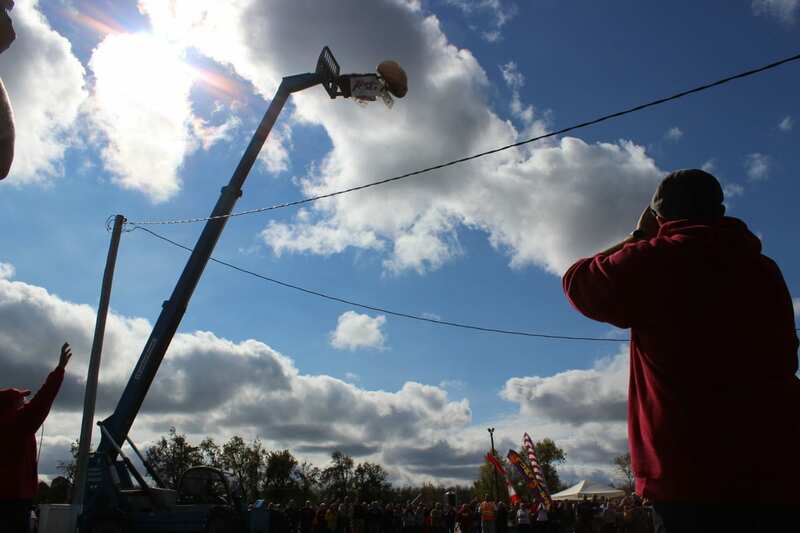 CLICK HERE To register as a contestant! 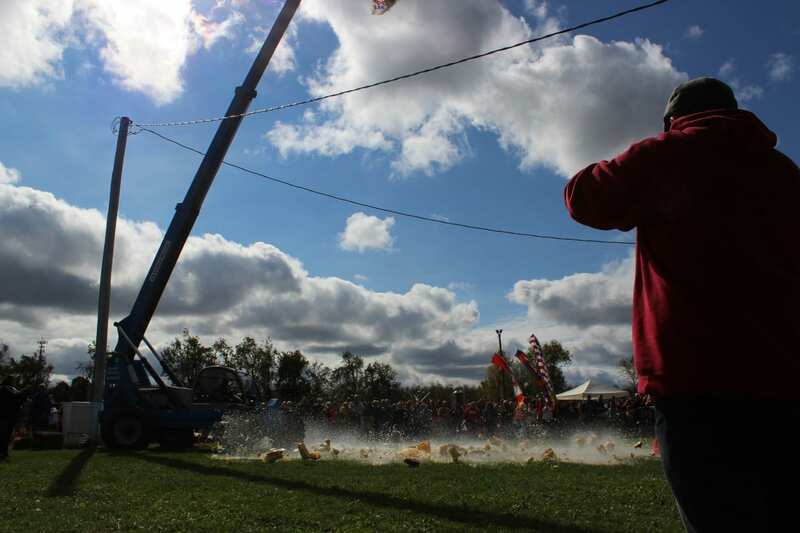 Monday Columbus Day is part of our festival weekend so admission applies on this day.